So you’ve finally decided to get yourself a short haircut but are still wondering whether it will suit your face shape or you should better drop the idea. 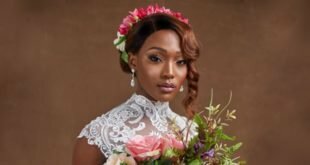 Here we’ll describe short hairstyles for round, oval and square faces and see which haircuts we should get if we have a round, oval, or square face cut. If you don’t choose your haircut wisely, you may get a wrong cut for your face shape, and it will bring about a disaster. How so? It is because hairstyles are about geometry and we play with different angles and textures to put a frame around our face so that its features are enhanced and bring perspective to the whole shape. We usually get confused when getting a short haircut because short hair especially pixies and cropped cuts don’t suit everyone alike. The reason is that a haircut that suits round faces may not look adorable when worn by a square faced woman. And women may have round, oval, square, heart shaped, thin, and chubby faces so there are different hairstyles for every face shape. There could be some short hairstyles flattering for your face shape and a few that are not. 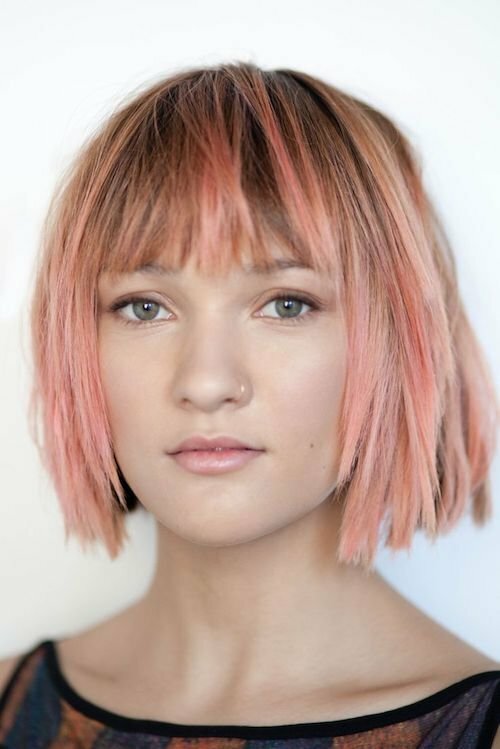 This kind of pixie haircut looks awesome when given to a woman with round face because it has a lift on the top of the head and makes the face look longer than its actual size. 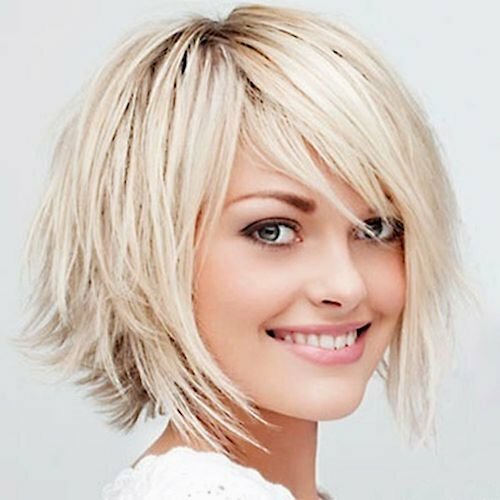 If you have round face and wavy hair, give yourself an elongated shag bob haircut. Wash your hair, apply curl enhancing gel, scrunch, and go. 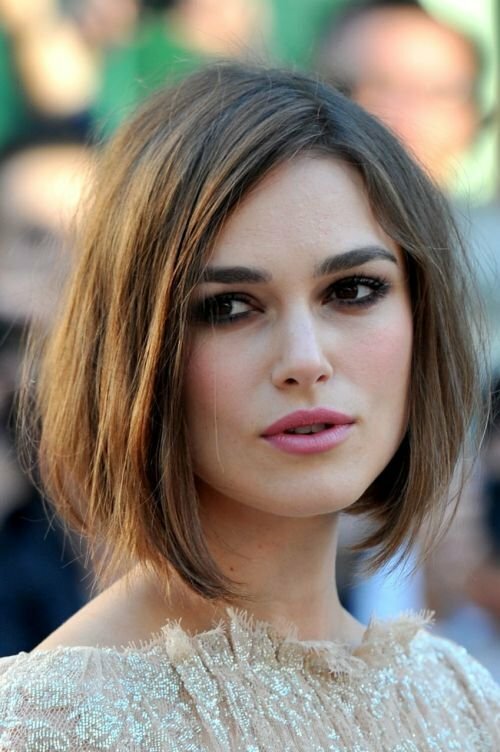 An angled bob is one of the most flattering cuts for round faces simply because it gives your face an oval shape. 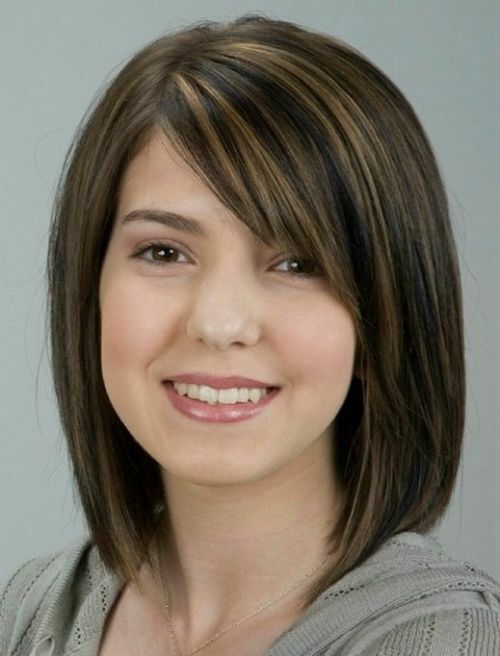 Asymmetrical haircuts look fabulous on round faces because this face type gives this haircut a perfect base to play on. The key to wear an above shoulder hair cut is to do it roughly. A piecey bob like this looks good to round faces as it has soft layers to add movement. 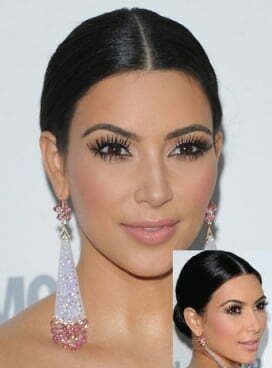 Although oval face women can wear any hairstyle and it will look adorable whether it is short, medium, or long. 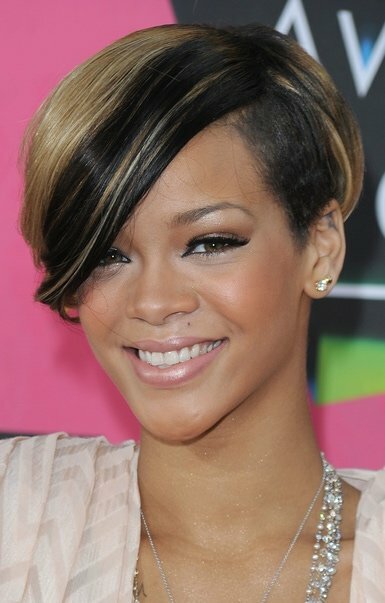 But a funky haircut like the one worn by Rihanna in this picture looks very flattering. Blunt bangs partly cover your forehead and reduce the length of your oval face. 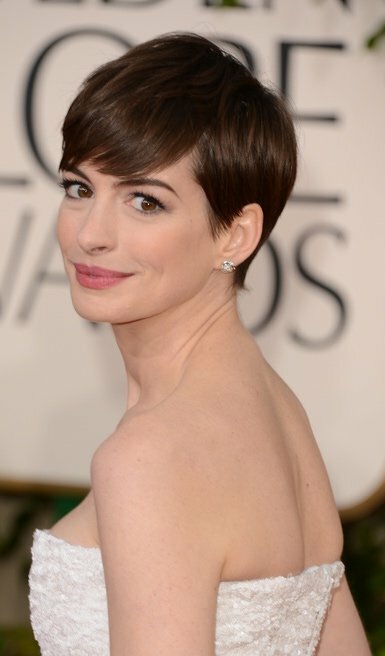 When we talk about short hairstyles by face shape, we consider styling too. You can center part any haircut for oval face. This long bob beautifully enhances the bone structure of this lady with oval face shape. Side swept bangs cover a big portion of forehead making the face look circular. Having oval face never means that you cannot get a very short haircut. You can go as short as you like it to be. Bob is made for every face shape because it has so much variety in its cuts. This one looks gorgeous for the square face shape of Keira Knightley. Finely chopped layers of a side swept long bob add an angle to a square face shape. 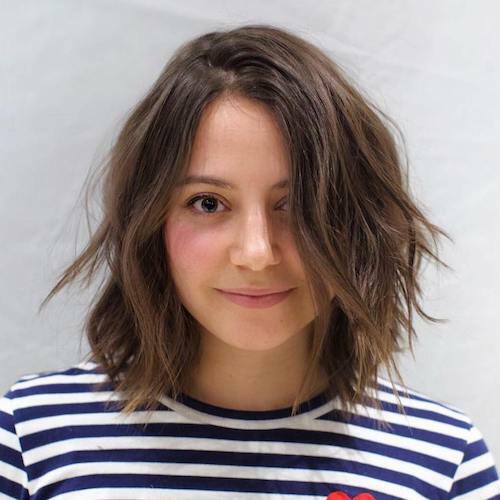 This is an ideal haircut for someone with wavy hair and square face type. As long as your hair is wavy, you can easily achieve this look. 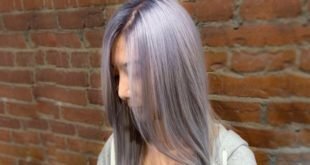 Chopped layers on fine hair with highlights create an amazing effect to this lady’s square face shape. This hairstyle reveals that short hairstyles by face shape can make you look younger as well. 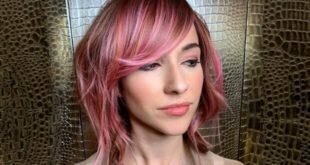 Slightly side swept long bob with intentionally mussed and chopped layers make the lady’s face look so charming and highlights from middle towards length add glow to her face. 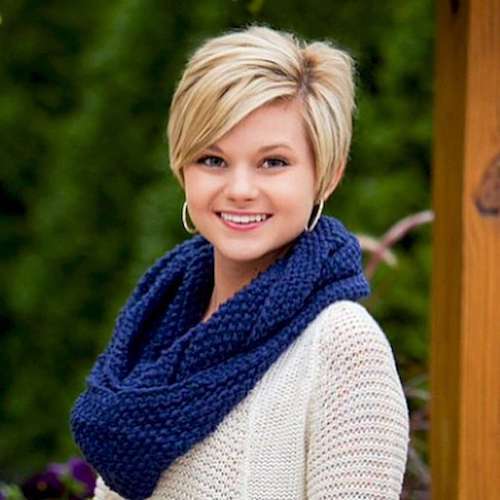 Great roundup of short hair ideas. The ladies will never run out of choices.